A 2.9% processing fee will be added to invoices paid via FSA, HSA, credit or debit cards. 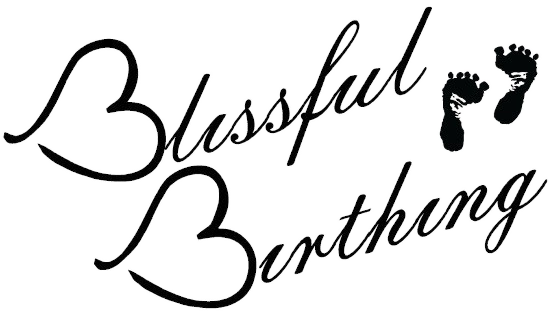 Blissful Birthing is proud to offer in-your-home placenta encapsulation as a stand-alone service, or as an add-on to labor or postpartum support. Our placenta encapsulators work in your home so you can be confident the placenta you will be consuming is your own. 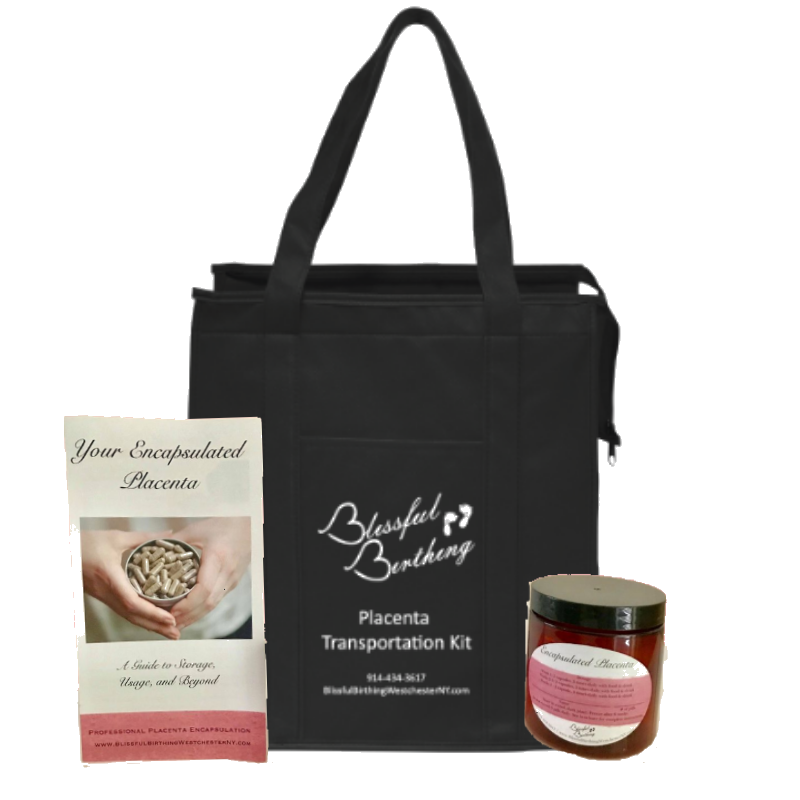 You will be provided with a transportation kit and instructions to safely transport your placenta home and store it until it can be encapsulated. We make every effort to begin processing your placenta within 24 hours of delivery. You are welcome to watch the encapsulation process; we love explaining what we are doing! You can also read more about how we process your placenta here. We are proud to offer your choice of flavored gelatin capsules or unflavored vegetable capsules. There is no guarantee as to how many capsules your placenta will yield, but most women can expect between 75 and 200 capsules, depending on the size of the placenta. A 2.9% processing fee will be assessed to invoices paid via FSA, HSA, credit, or debit card.